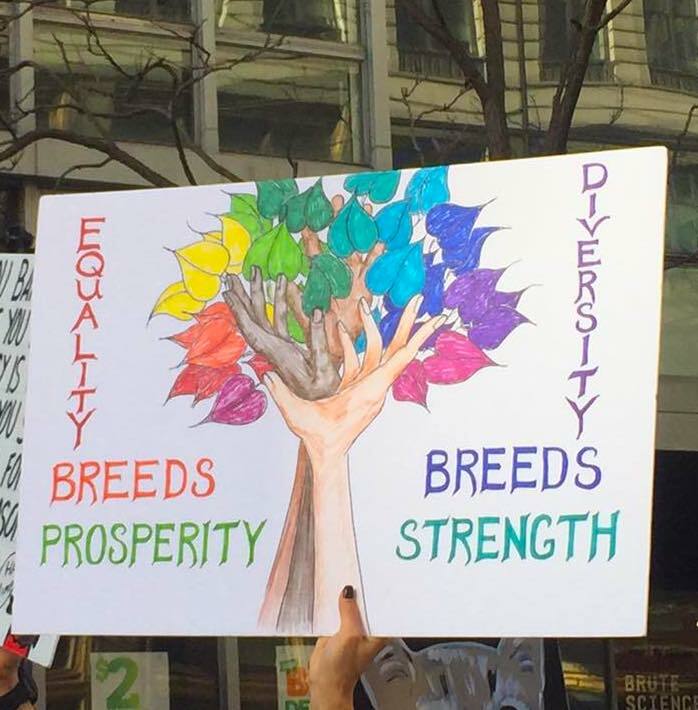 Women, allies and families together! It’s not too late to support our beneficiaries! We are accepting contributions through November 30. 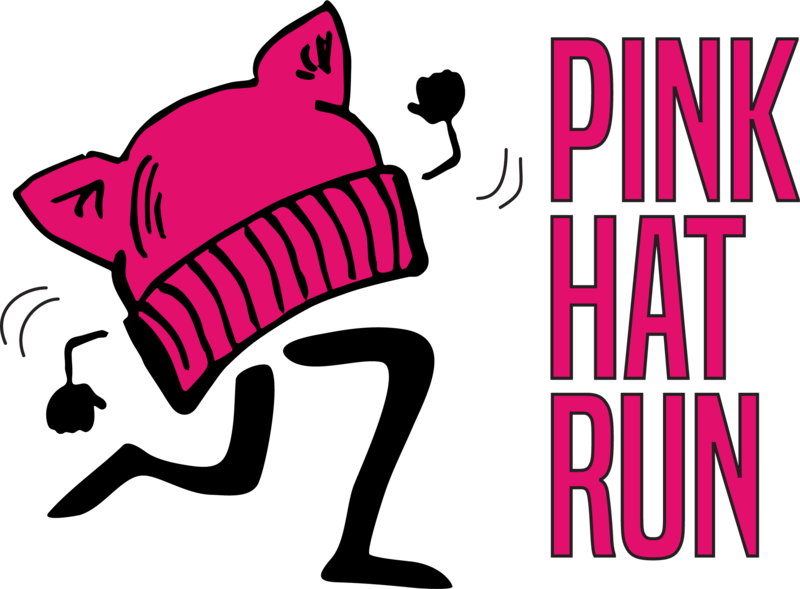 Click here to make a contribution to any, or all, of the Pink Hat Run beneficiaries. 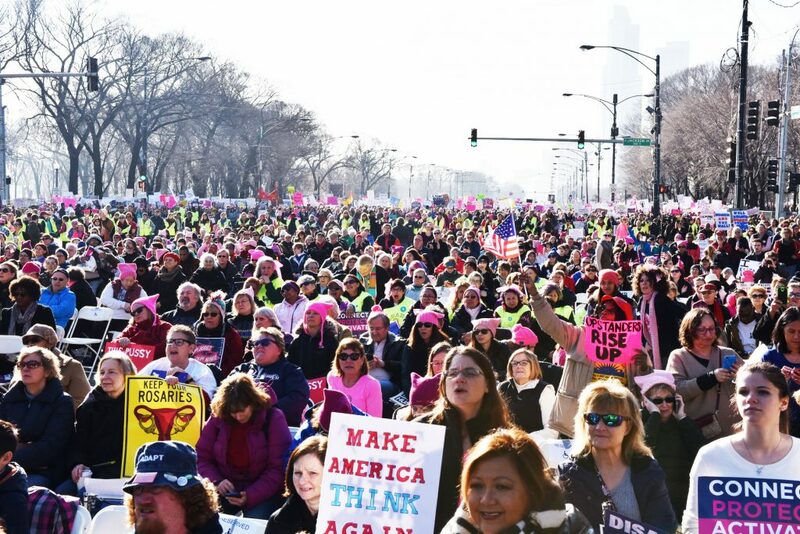 The Pink Hat Run was conceived as an idea to bring together the momentum and energy of the current women’s movement to help organizations that provide services and support to women and the causes most important to them. Pink Hat Run is meant to be a fun 5K or 1 mile run, walk or roll that celebrates the community we are building as “pink hatters”. Women are natural connectors. We engage with each other heart-to-heart. When we get in a room together and dream together, we create innovative outcomes and make great strides forward. 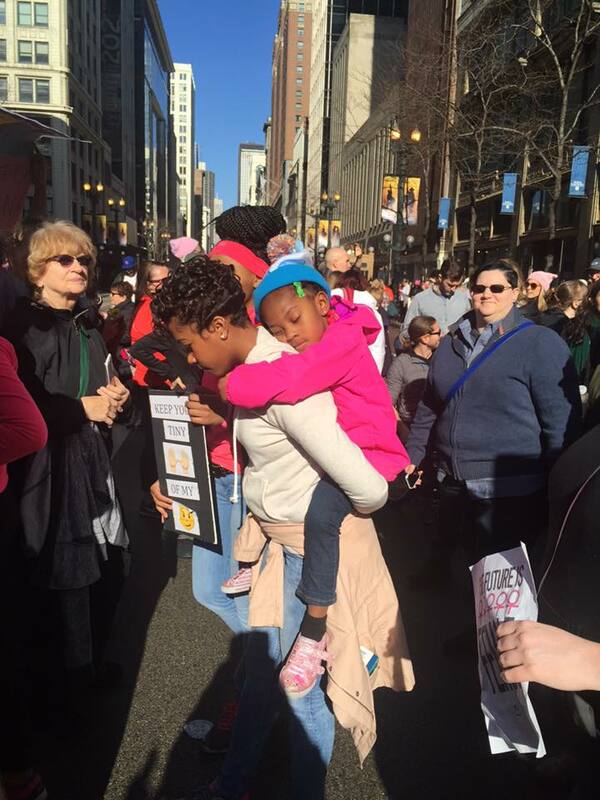 We see the difference we all are making in our communities and we want to celebrate that together with our sisters in pink hats. A 5K or 1 mile run, walk or roll is another way that we are letting our voices be heard and showing our strength while also doing something fun for ourselves with our family and friends. S. Prairie Avenue and 18th Street adjacent to the Women’s Park & Gardens in Chicago’s South Loop neighborhood. to support the Pink Hat Run and its beneficiaries.